This adorable teddy bear has a heart of gold and a special mission: to support Think-Pink, the National Breast Cancer Campaign in Belgium. Plush and cuddly with a charming face, the sweet bear (12 inches) wears a scarf embroidered with the Think-Pink logo. 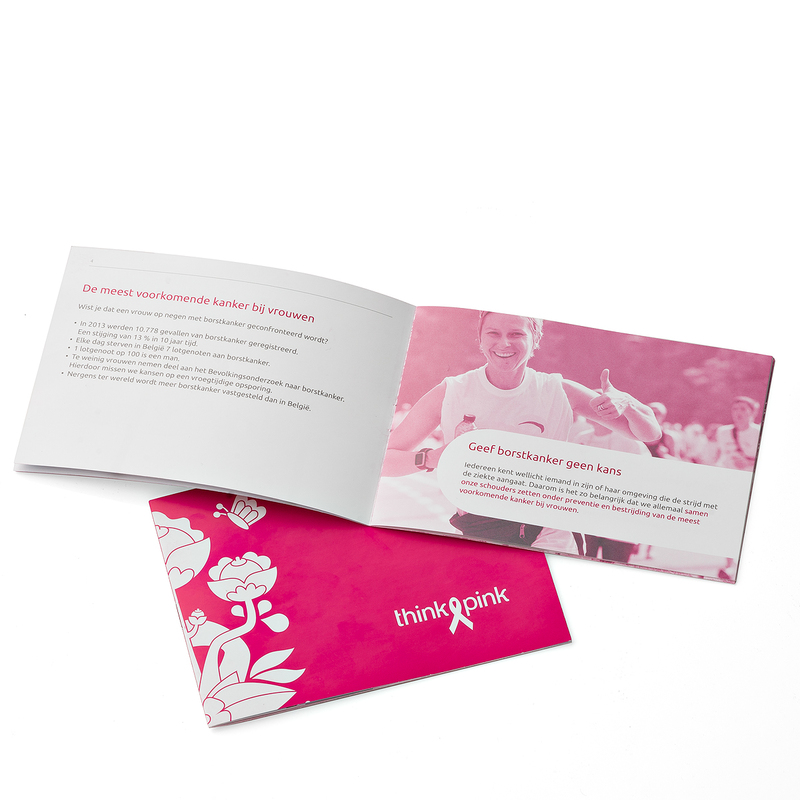 This is a wonderful gift to lift the spirit of women battling breast cancer, cancer survivors, or their children.